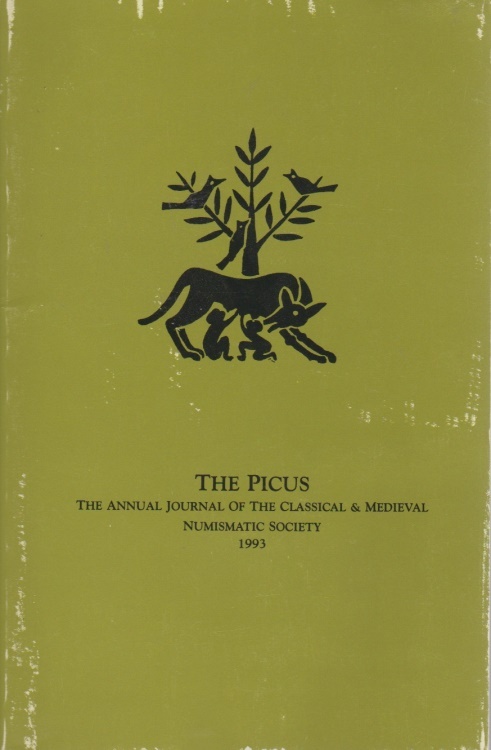 Annual journal of the Classical & Medieval Numismatic Society, Two volumes: 1992 (166pp.) and 1993 (182pp.). Softcover, 6x9, sound and clean. Light scuffs on covers. Scholarly articles mainly about Greek and Roman coinage. Sold as a group.